Note: The time needed to do this hike can vary dramatically depending on the conditions, as well as the fitness and experience of the hiker. As a general reference, John Chapman, in his South West Tasmania guidebook, suggests between 14 and 18 days. Personally, I think this may be a little conservative. I would say between 11 and 14 days would be standard given average levels of fitness, experience and a mixed bag with the weather. TASMAP 1:100,000 Old River & Huon. Both these sheets are useful for overview purposes, however, when the weather turns nasty, you will be glad you are carrying the 1:25,000 maps. 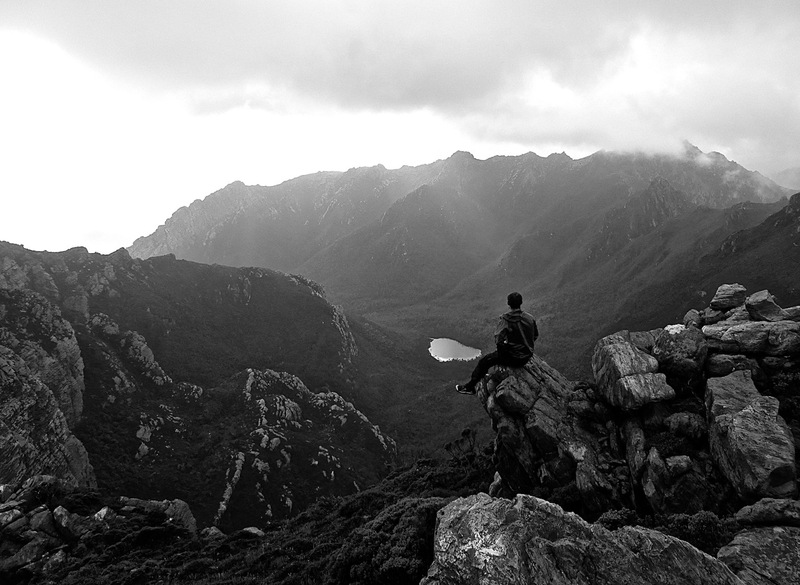 John Chapman’s South West Tasmania includes maps and trekking notes. Now in its 5th edition (2008). Lake Uranus……….appropriately named body of water, considering the “bum kicking” Mother Nature gave us on that particular day! 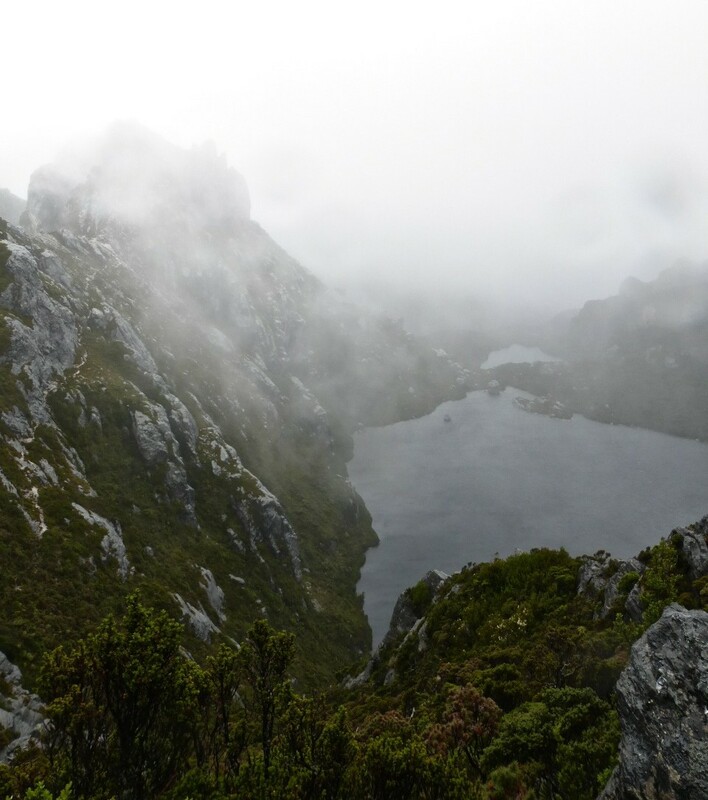 Last month (March, 2015) I re-visited one of my favourite hiking destinations, Southwest Tasmania. 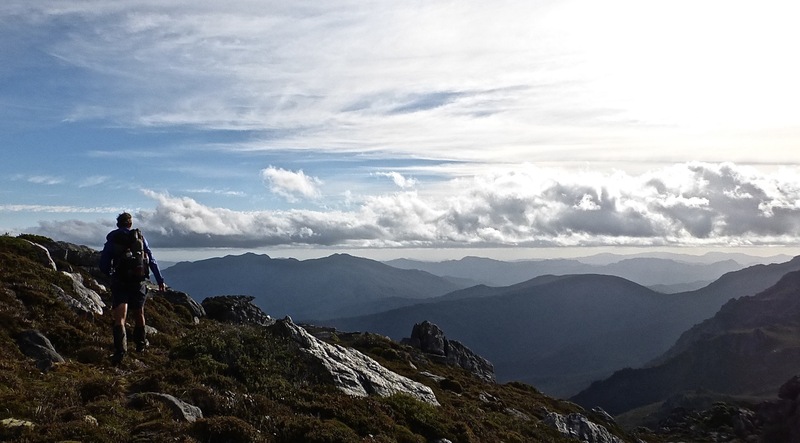 The idea was to traverse the region from mountains to coast, combining the rugged Arthur Range with 112 miles (180 km) of virgin coastline south of Strahan. Unfortunately things didn’t work out as planned. 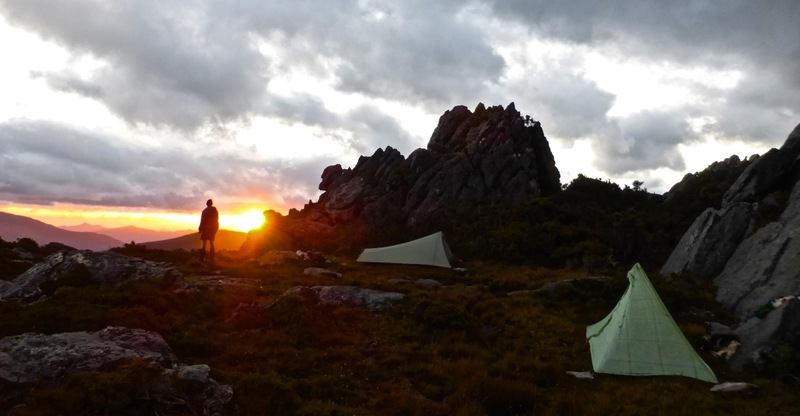 A combination of a huge storm front and a family commitment back in Queensland (QLD), meant that the time I had originally allotted for the trip was not going to be sufficient (Editor’s Note: I went back and completed the full traverse of Southwest Tasmania in 2016. Click here for details). Yours truly mud slogging along Farmhouse Creek. Consequently, I made the decision to do an abbreviated version of the journey in the form of traversing the Arthur Range (i.e. a combination of the Eastern & Western Arthurs subranges). 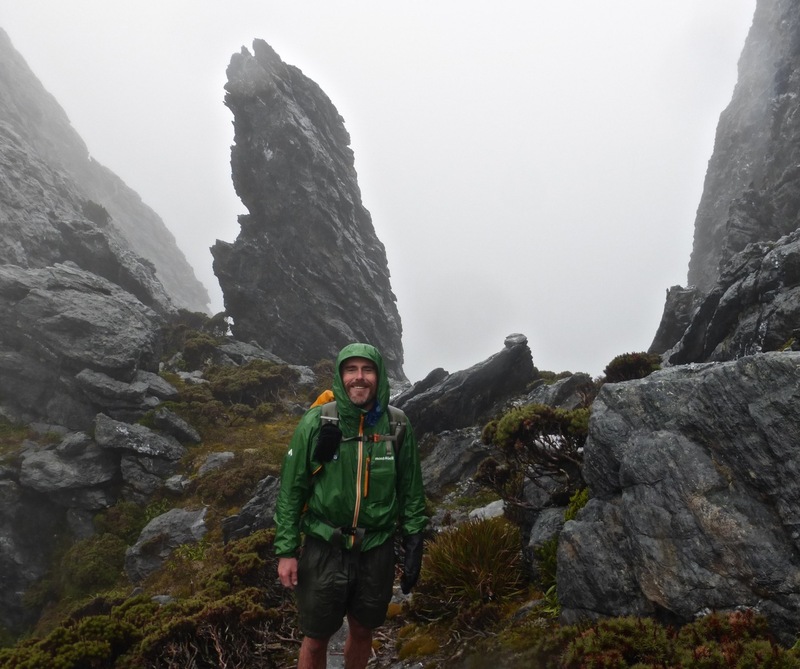 I was joined by my friend and brother-in-law, Jonno, who was making his first backcountry trip to Tasmania. Our journey began at the Farmhouse Creek trailhead, located southwest of the town of Geeveston. From there we would trek approximately 42 miles (68 km) over the next four or five days to our finishing point at Scotts Peak Dam. The weather forecast for the week didn’t look great, however, we remained cautiously (foolishly?) optimistic. 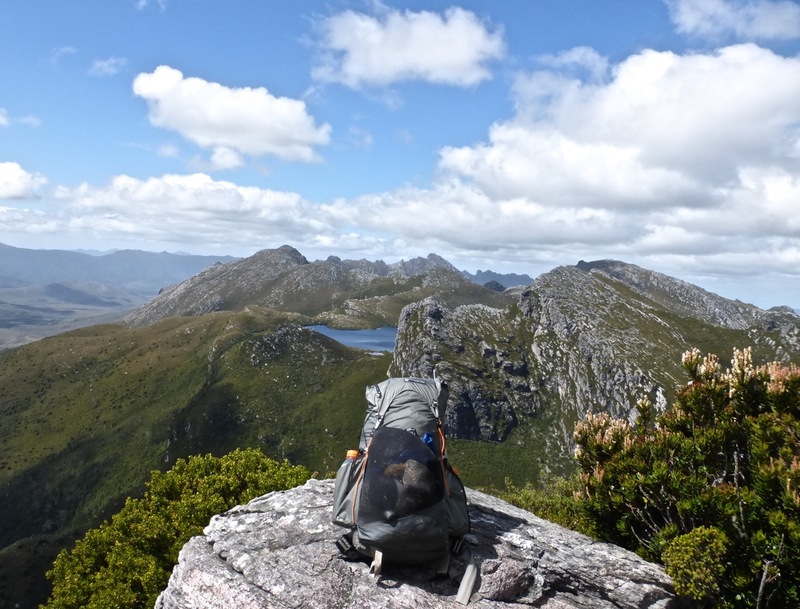 Hiking in southwest Tasmania is always a meteorological roll of the dice; even in February and March which traditionally offer the best opportunity for fine conditions. On this occasion it turned out the prognosticators were correct. 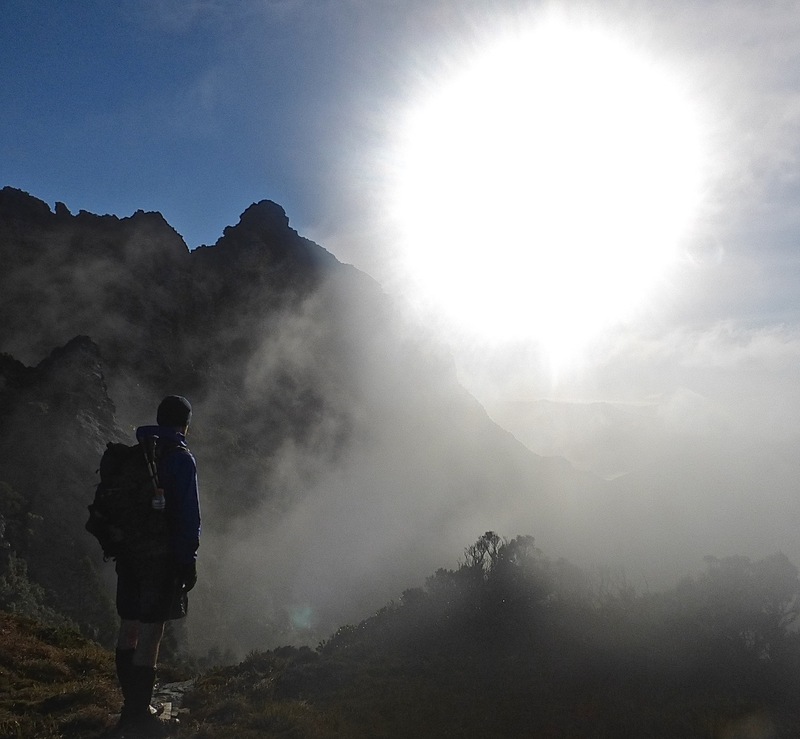 During the course of the traverse, approximately 80% of our hiking was done in rain, high winds, fog and temperatures that hovered just above freezing. When these sort of conditions are encountered, the #1 priority becomes safety. Objective decision making and core temperature management are key. 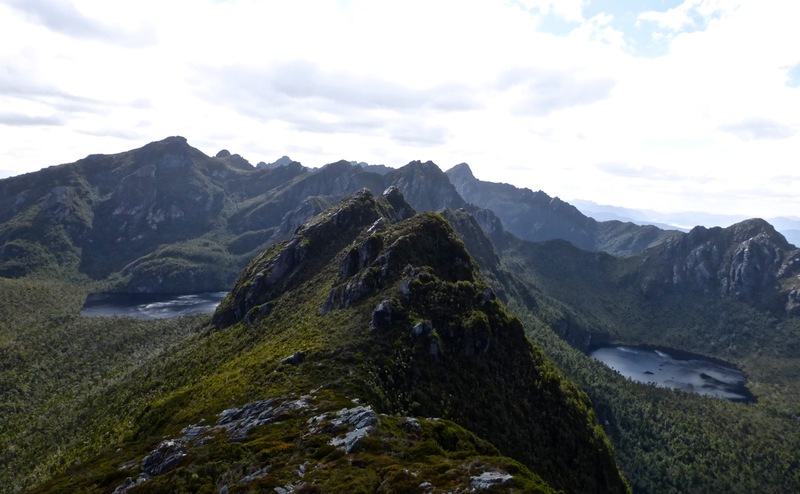 This especially holds true in places such as the Arthur Range, where a good percentage of the hiking is done on open ridges exposed to the full brunt of the Roaring Forties. 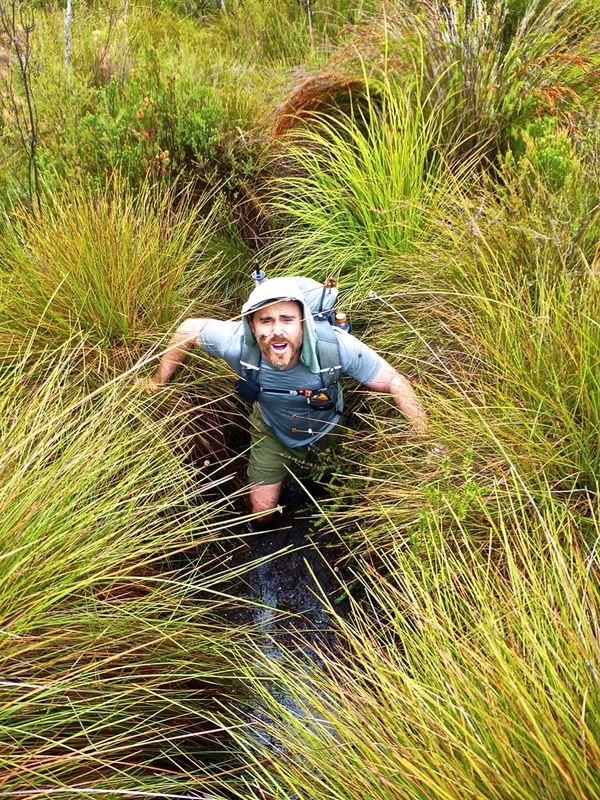 The inclement weather combined with overgrown vegetation, knee-high mud and steep/slippery rock surfaces, meant that the going was occasionally dangerous and invariably slow. That being said, despite the challenging conditions the jokes kept flying backwards and forwards, and the mood throughout the trip was a positive one. Southern Traverse around Federation Peak. When we were afforded a respite from the elements, the views were spectacular. Sublime sunsets, jagged quartzite peaks, hanging valleys and glacier-carved lakes were amongst the highlights. Federation Peak | Dodgy weather put paid to our summit plans the day before. Altogether the trip was an enjoyable one. 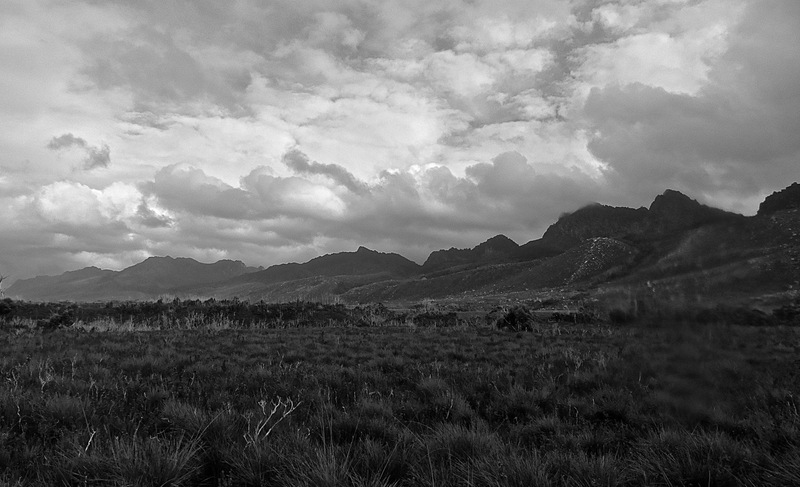 Yes, it could have been better weather-wise; but such is the nature of hiking in southwest Tasmania. Sometimes you luck out and are afforded an extended stretch of fine conditions and glorious vistas. Other times you will be pounded “from go to woe” and all you will see is horizontal rain, cloud and the brim of your baseball cap pulled all the way down over your forehead. In such circumstances, the best you can do is simply shrug your shoulders, have a wry chuckle and get on with things. One of those glass half full deals. Some great photographs there Cam and the trip report makes very interesting reading. Looks like you have been testing new gear! Any reviews due? Incidentally I was on Yakushima Island just over a week ago and had a great time. I did the traverse you did in 2009. I thought I would mention this as if it wasn’t for your blog I doubt I would have ever thought of visiting the island.. So thanks for providing such useful background info! Thanks for the kind words. Hopefully have a gear list and a couple of reviews coming up over the next few weeks. That’s cool to hear that you made it to Yakushima Island! I have great memories of that hike. The people on the island were very friendly. I’d love to make it back to Japan sometime in the near future. I’m sorry to learn that you had to cut your hike short, and then had gnarly weather conditions on top of that. Despite the clouds and fog, your pics still display the beauty of the place very well. 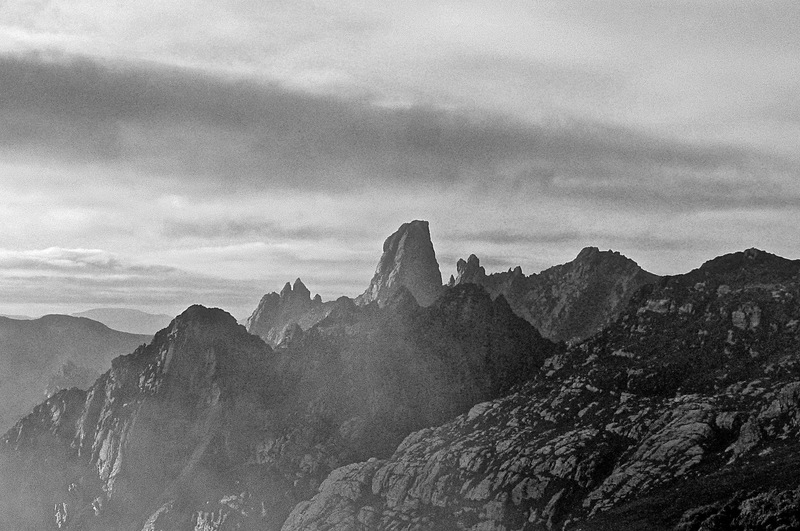 That traverse took you through some spectacular scenery. Hi I was wondering are there any special equipment you would bring along for the western Arthur traverse? I seen some blogger recommending ropes, is that really necessary? just wondering about how your protrail went in the rain etc. I own one myself and many other walkers have doubted it’s storm worthiness. 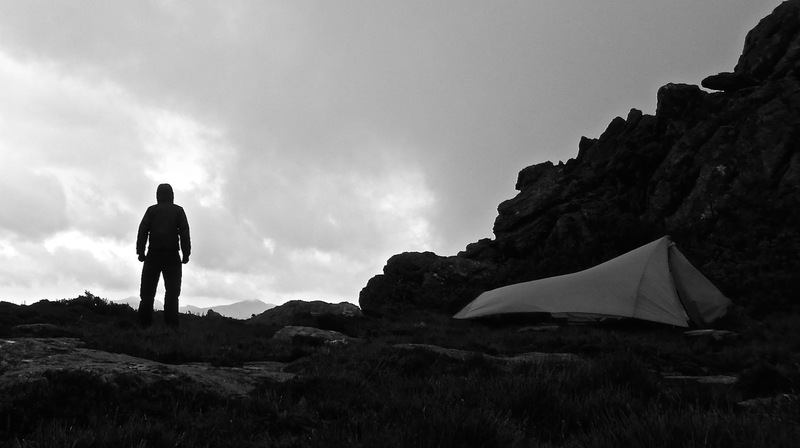 Despite not being a “4 season” tent, I have found the ProTrail to go well in inclement conditions. Definite upgrade over the old Contrail. That being said, when hiking in places such as the Arthurs and/or the Andes (areas where I have taken the ProTrail over the past year), I always use more robust tent stakes and place a higher emphasis on campsite selection (i.e. the more sheltered the better). You replied 2 above “….If your balance is ok, you have a decent head for heights” Q: are there any sections with sheer drops or where a person such as I who “is scared of heights” would panic? 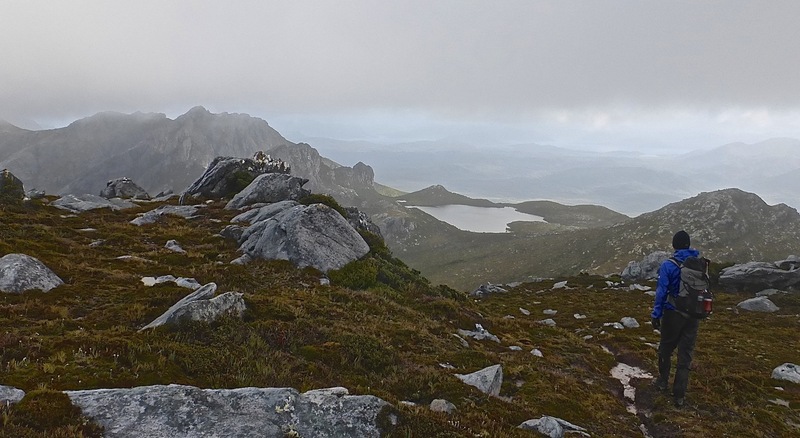 We have walked Freycinet circuit, South Coast track, 3-4 days South West, Walls of Jerusalem as a circuit (and it’s peaks…) the Overland track BUT I can’t walk on “the edge”. 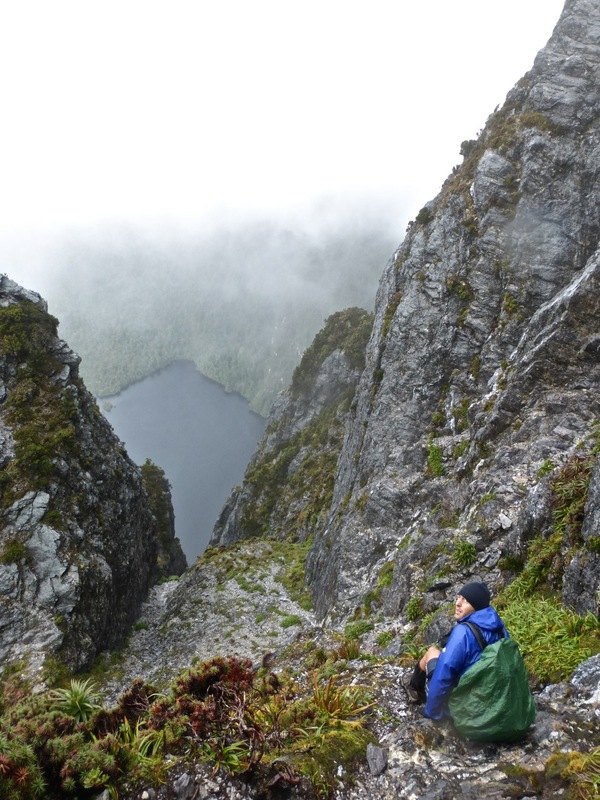 Or do I walk the Port Davey track? Traversed the Eastern Arthurs in the mid 70s including Fedder and ‘lucked out’ big time re the weather. What to do? Go on or hold back. Will the food supplies hold out if yo don’t have an air drop with your name on it. Such a thrill years later to be able to access online resources including photos taken by walking parties of that era. Sorry, I don’t have any GPS info for the Arthur Traverse.